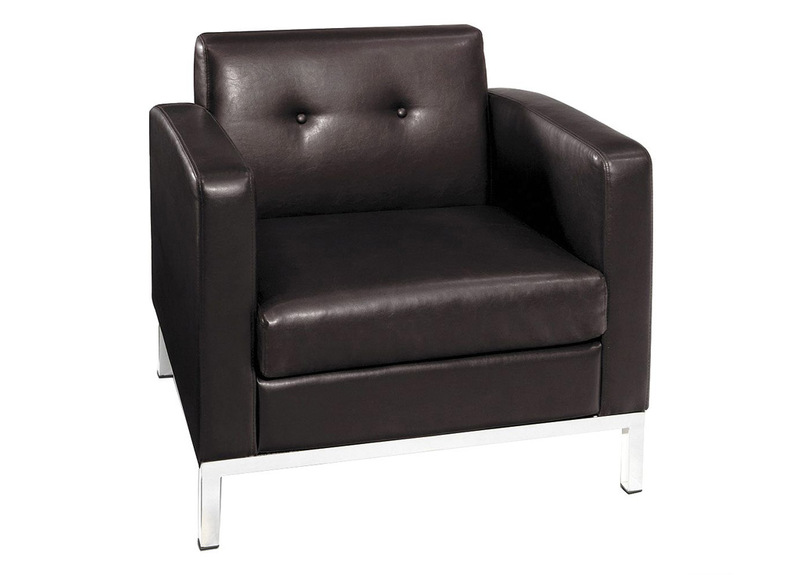 Make your office lounge a comfortable place with the Wall Street Armchair. 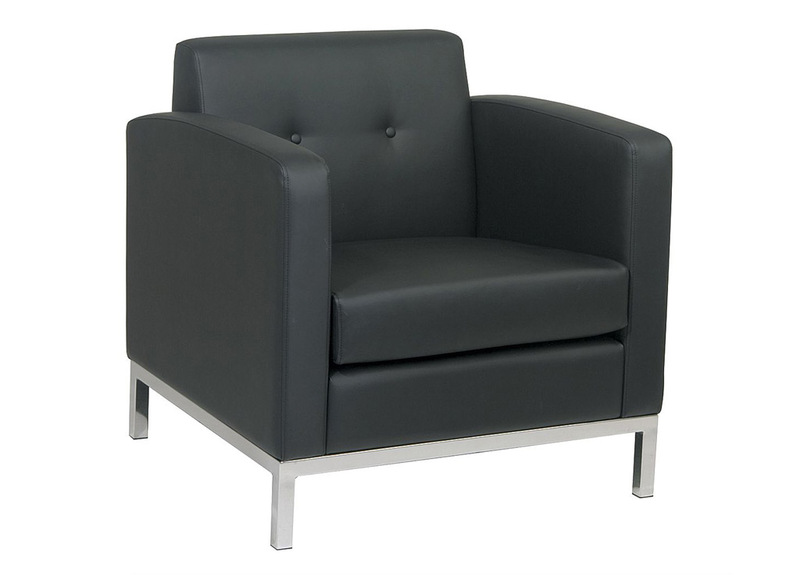 These office reception chairs are covered in high performance, easy care faux leather. 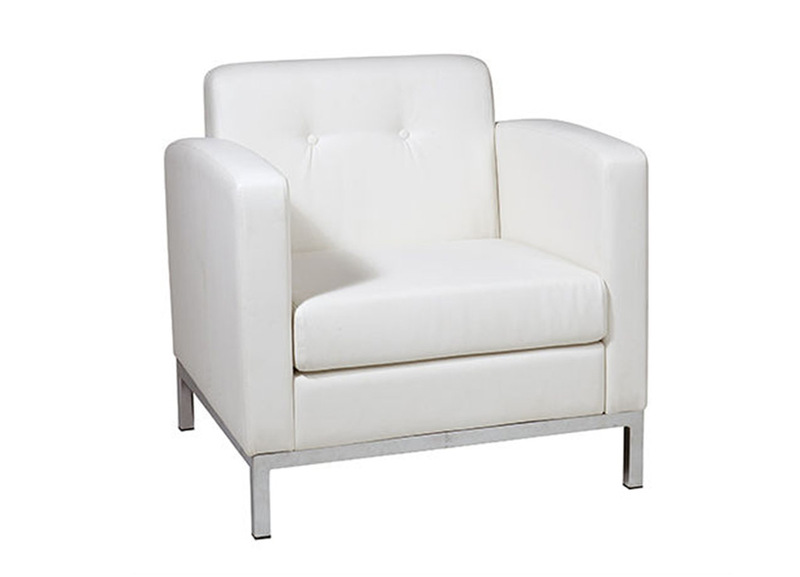 The box spring of these lobby chairs will provide sturdiness, and the dacron wrapped foam cushions provide ultimate comfort. 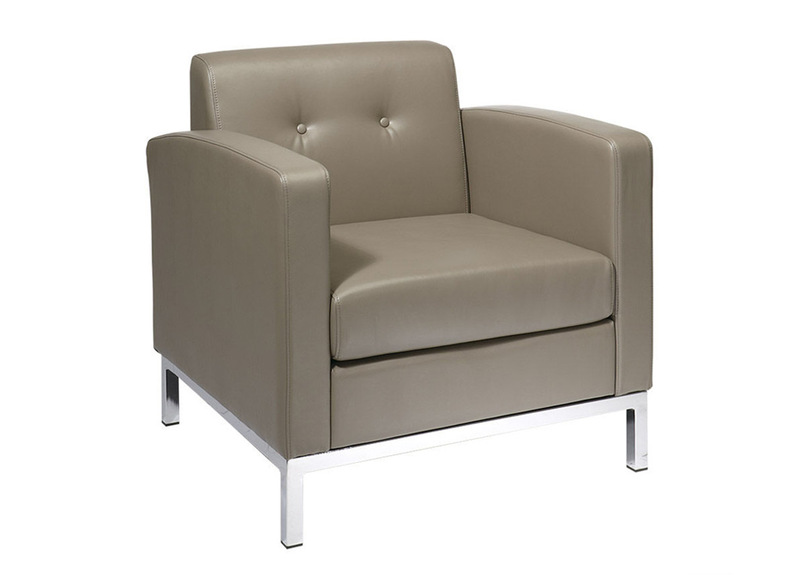 Special Features:Modular components in this collection allow you to build countless seating arrangements including couches in any length and corner seating.